The Bedlam of Beefy: Trophy Cupcakes & Parties! I love cookbooks. LOVE cookbooks. But adding one more to an already bursting-at-the-seams assortment hardly seems necessary in my case. 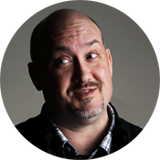 That said, when invited to be a part of the virtual book tour with the chance to get a pre-launch sneak peek at the new book Trophy Cupcakes & Parties! by Jennifer Shea of famed Seattle cupcakery Trophy, I mean, I had to at least look! Right? (Um, yeah!) Well, this freshman entry into my cookbook collection catapulted straight toward the top of the senior class, kids. Lemme tell ya. And that is because it is so much more than just a cookbook. 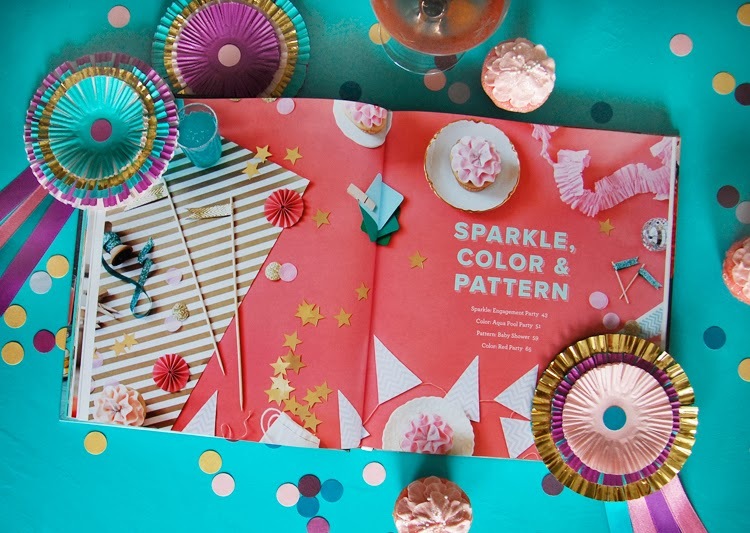 Just looking at the pages of the book and I totally busted out my party crafty! With cupcakes baking in the oven, I was digging through my stash of crafting supplies - papers, ribbons, circular paper punches, and, yes, the glue gun - to set the stage for my party. (A pretend party, admittedly, but the cats seemed to have a good time.) 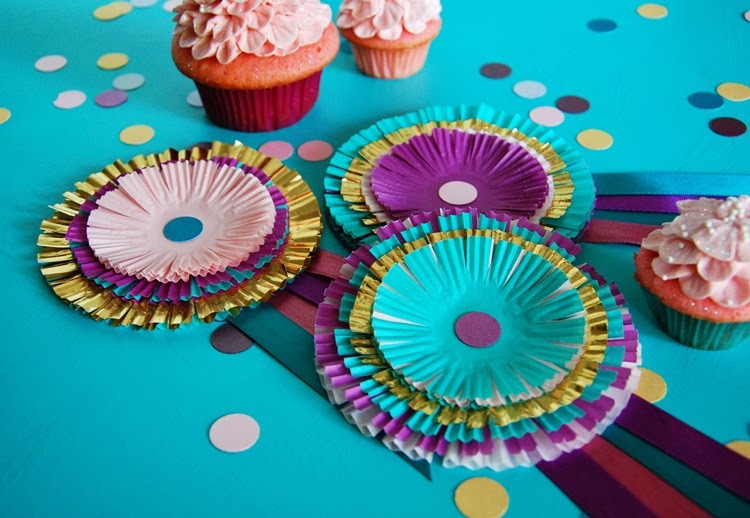 In a surprisingly short amount of time, I had created my own color-coordinated confetti and garlands along with the cupcake liner award ribbons (up above) that are featured in the book. Super cute, eh?! And so simple for such spectacular results! Part of Jennifer's philosophy is "make every day a party" and putting her book to the test proved how easy it is to make that possible. Cheers to that! 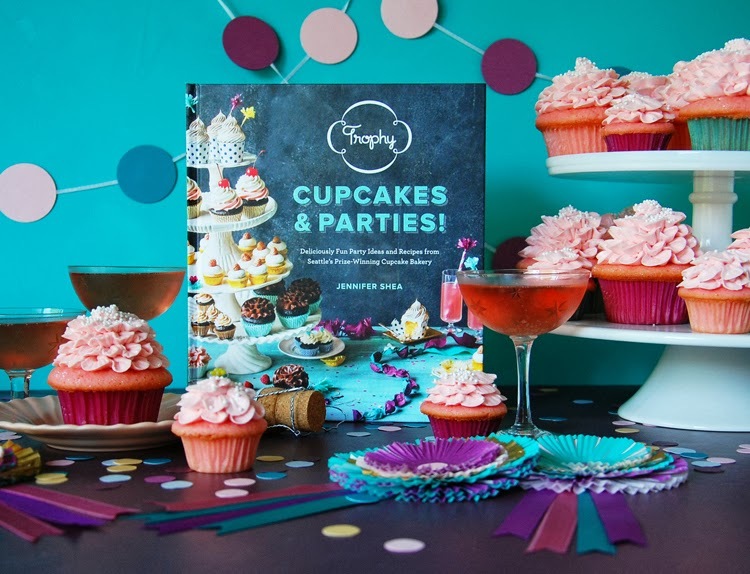 You can pre-order a signed copy of Trophy Cupcakes & Parties! here. And, if you're in Seattle you can also buy tickets to the launch celebration soirée! And make sure to check out the rest of the Trophy Cupcakes & Parties! 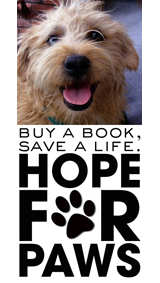 Book Tour for more fun stuff and sneak peeks! Nice cupcakes. But I'm even more impressed with your styling! So fun. You are my cupcake lovin' hero. There is so much about this post that I adore I can't even begin to write a decent comment to express my feelings. You had me at "gittin' cupcakey wid it" . Gorgeous photography. The cupcakes are beautiful. 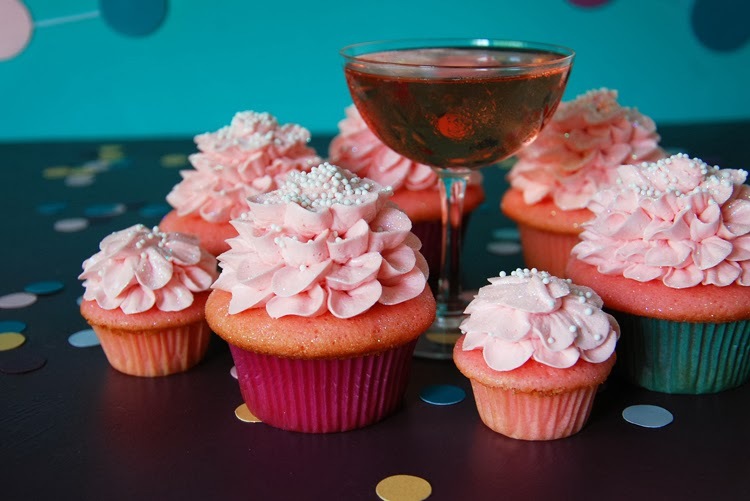 Pink Champagne cupcakes, you say? Ooh, yes. Loving the party crafts! They were *fabulous*! And easy! Does it get better than that?! Thanks for the sweet comment. Hope you two are having a wonderful weekend!